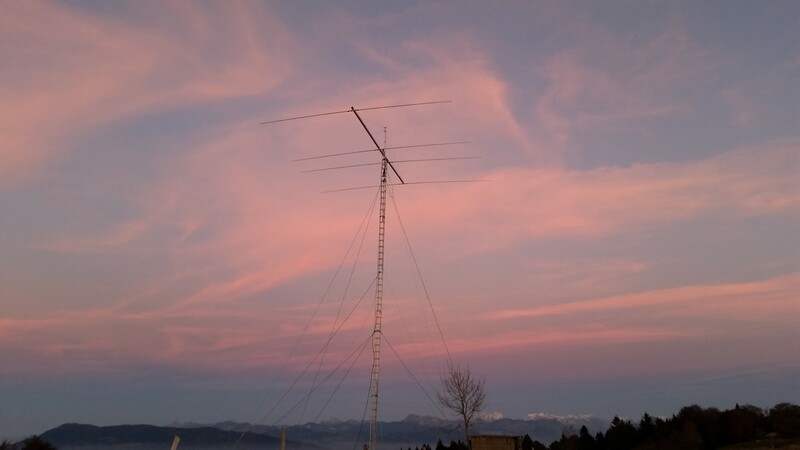 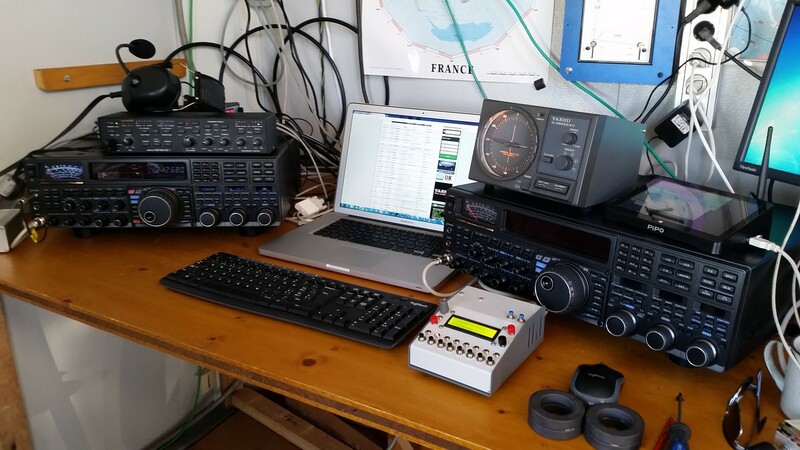 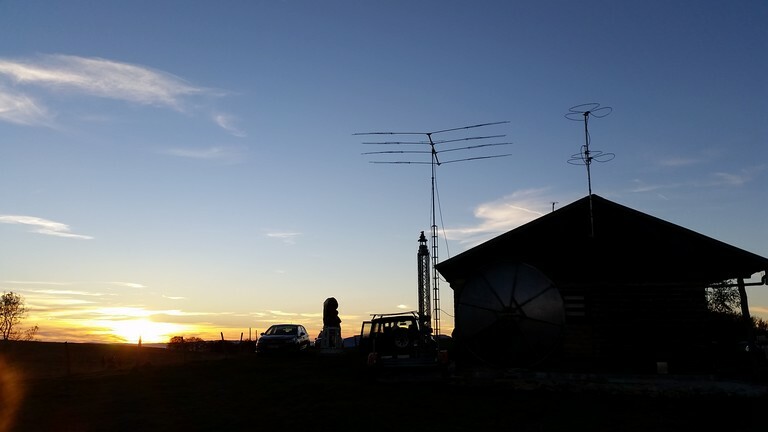 from F1BHO / F8KCF portable Shack in Saleve, Haute Savoie, near Geneva, Alt 1284m ASL. 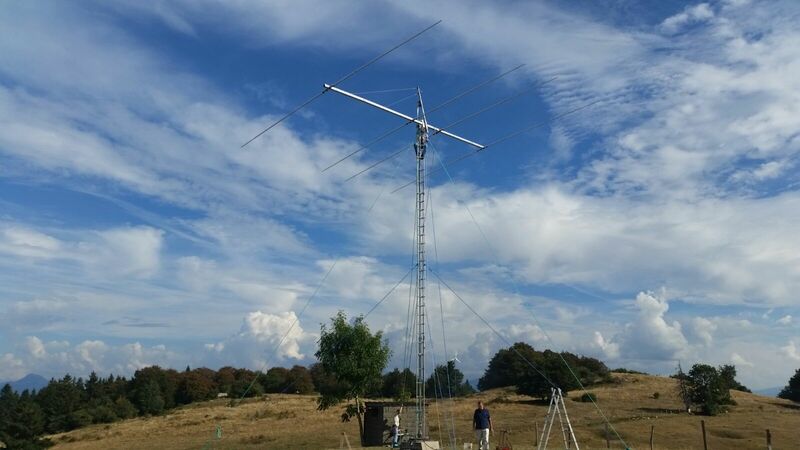 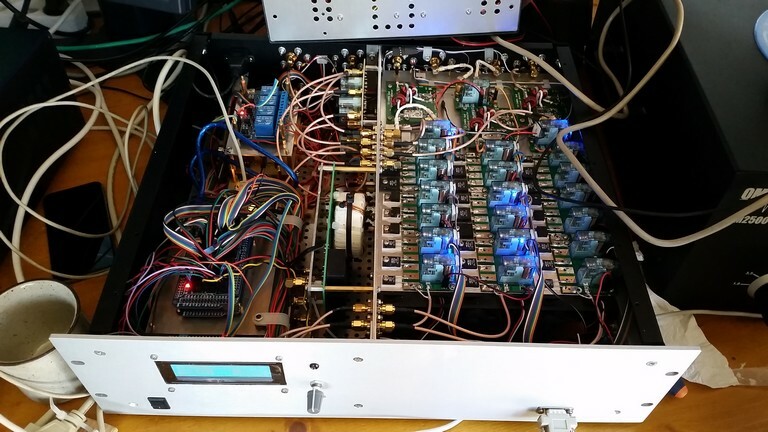 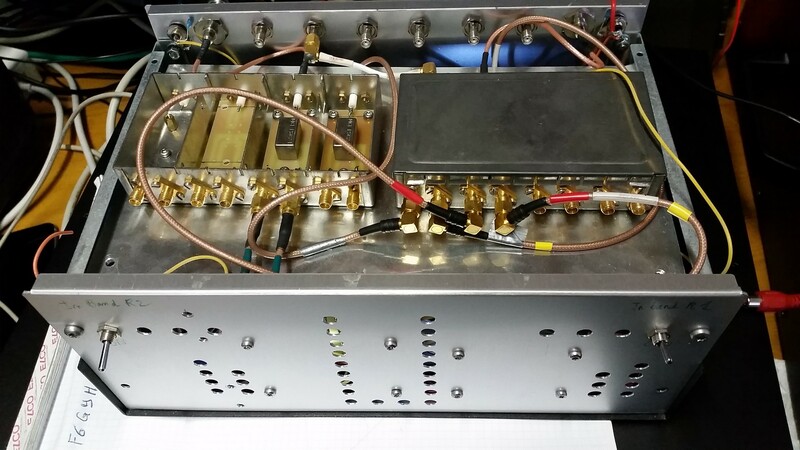 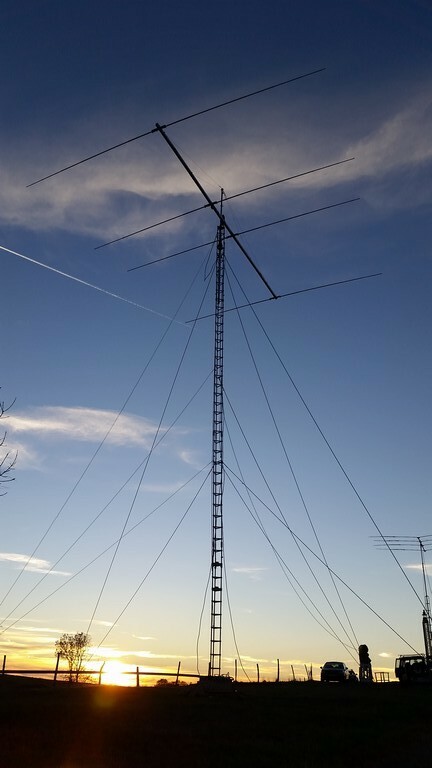 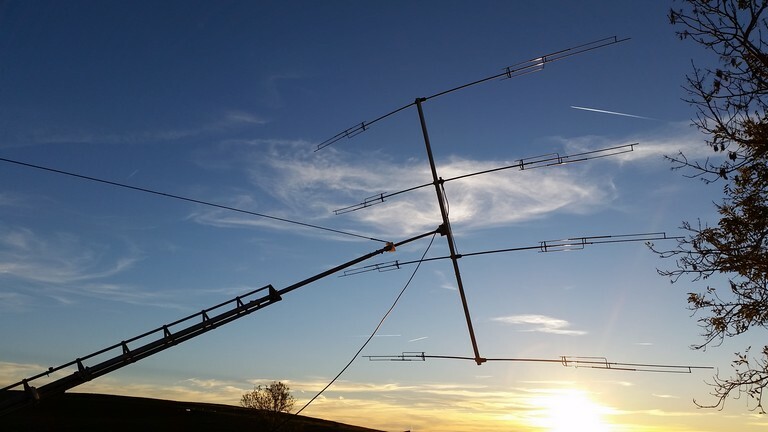 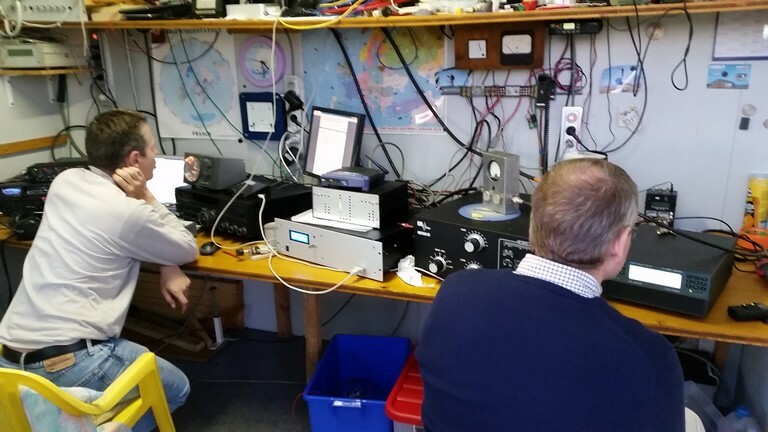 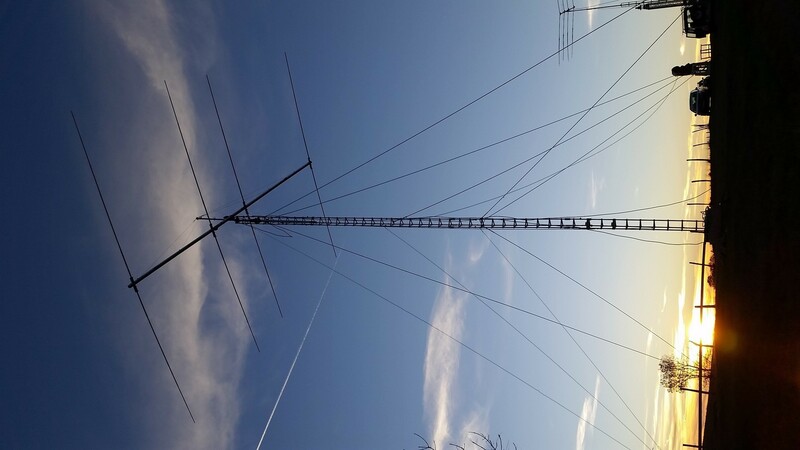 Seb did an outstanding work to design and build a high performance Single-Op – Two Radio station (SO2R), optimized for 20 meters. Mont Blanc can be seen on background, about 50km. 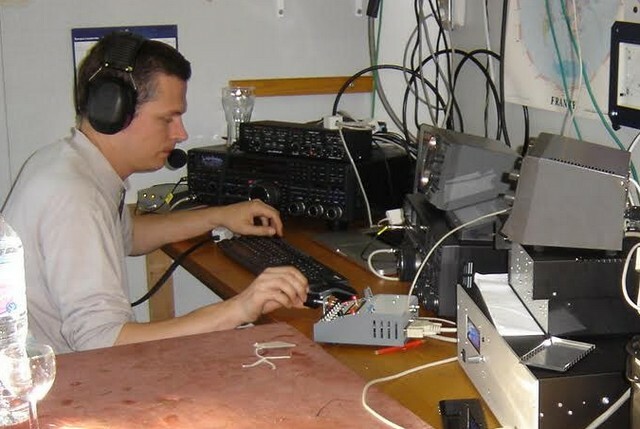 Serious operator at work !